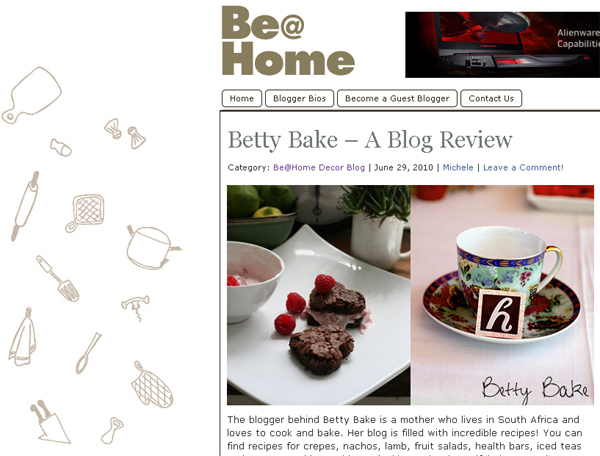 Betty Bake .. Real Food made with Natural Ingredients: . Today i was featured here :) Thank you to Michele from pocket exchange for such a lovely review. And welcome to any new readers from her site. She also reminded me that i used to do posts on things i ate or made this weekend in her review - and i think i may have to add those again as i haven't done one in ages. Great to see this feature on your blog! Thanks for the Paris link.